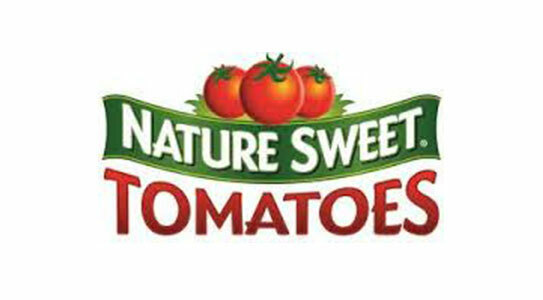 NatureSweet Cherubs, Sunburst and Glory brands dominate the branded fresh tomato category. To continue to bring fresh innovation to the category the brand team was exploring a new on-the-go micro-fruit concept that would expand consumer base. To help the team in development of this exciting new concept BrandExplorers partnered with NatureSweet and CMA Design to develop a comprehensive understanding of the concept. This exploratory research used focus groups with moms, working professionals and tweens to gauge interest in the concept, appeal of the new package and fit of the product/concept. This feedback was essential to identify opportunities for optimization prior to test marketing. This exploratory research identified several opportunities for enhancing the concept prior to test market. These insights not only increased the functionality of the product they provided direction for development of a brand nomenclature and creative strategy.